You must make reservations at least 5 minutes in advance of the time at Chart House Restaurant - Weehawken. Jazz Trio Friday nights during summer. Spectacularly located on the Hudson River directly across from Manhattan, the Weehawken Chart House at Lincoln Harbor offers panoramic views of the glittering New York skyline – from the Empire State Building to Wall Street. Since 1961, Chart House has been dedicated to providing the ideal dining experience. With 27 historic, waterfront & showcase locations across the U.S., Chart House offers spectacular views & exceptional service that you’re sure to enjoy. From top-of-the-catch seafood to succulent steaks, our renowned chefs have tailored a menu to complement local cuisine while introducing a hint of the exotic. 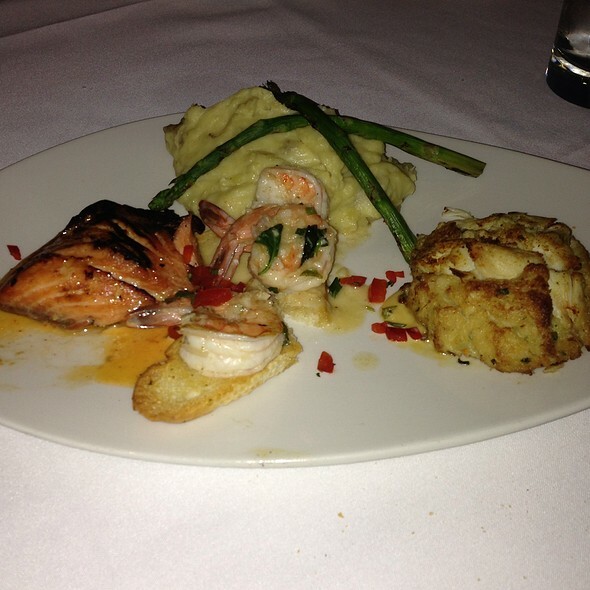 Choose from our famous entrées such as Snapper Hemingway, Shrimp Fresca & our slow roasted Prime Rib. We also offer a daily selection of fresh fish, an extensive collection of fine wines & whiskies, & decadent desserts like our famous Hot Chocolate Lava Cake. Just minutes from Midtown Manhattan, Chart House will exceed your every expectation. I surprised my boyfriend with a birthday dinner. He had never been to the Chart House. He was in complete awe of the ambiance, the service, the food, and the drinks (perfect mojitos!) Our waiter Dennis was super helpful and attentive and the lady, who I assume was a manager, stopped by to say hello and ensure we were happy with everything. This was by far one of the best dinner experiences we’ve had. We’re already talking about our next visit! I was surprised how dressed down people were. We were dressed up fancy for my birthday celebration and was taken aback. The scene was always awesome. We celebrated my daughters birthday at the Chart House and it was a wonderful experience. From the minute we walked in the staff was friendly and inviting, our server was excellent and the views were beautiful. 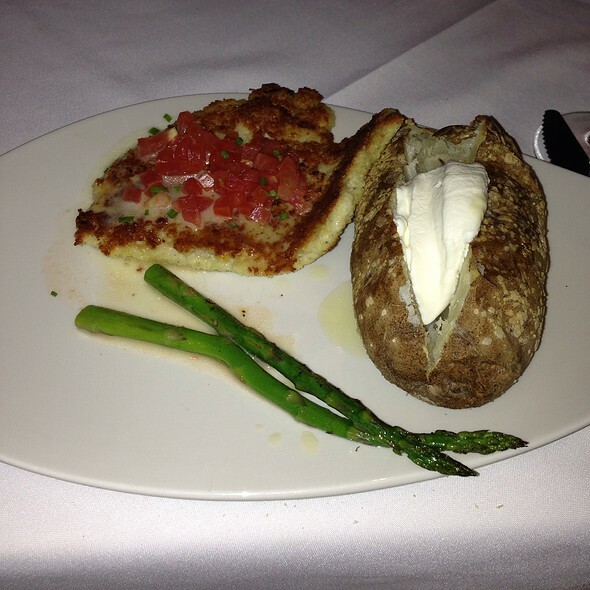 The food was delicious - everything we ordered was cooked to perfection! Shrimp, lobster, steak - everyone shared and loved it! The view to the NY city was awesome, the service was great, but the food was just average. We are newlyweds and everyone was so accommodating and welcoming. The food was amazing. The view is awesome. Have had Kieran as a waiter several times...he is very good...attentive but not hovering. This is the best restaurant by far. Very classy, sophisticated and romantic. Beautiful view of the city. We received a warm welcome followed by excellent service with a lot of attention to detail. The Food was great, the Manager was very professional and even came over to say hello to us. Our waiter was Amazing delivered great service above self. They made my husband’s birthday such a wonderful experience with a special cake and a menu with his name on it. Wow! We highly recommend Chart House. We look forward to dining there again. Thank you Chart House for the wonderful experience. Chart House is one of the most beautiful restaurants because of the views of Manhattan. It is located right near the water in Weehawken and the whole back of the restaurant is windows. The ambiance is quiet and romantic. It is on the expensive side but the food is great. 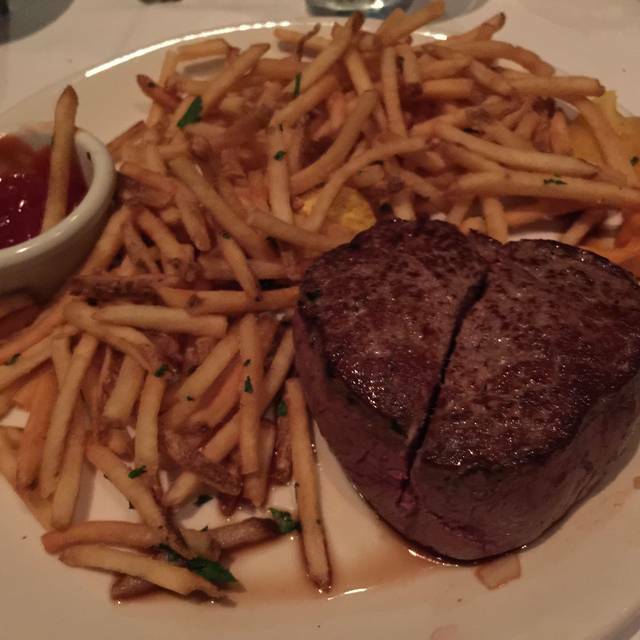 We had the Coconut Shrimp and my husband had steak. You have to make reservation and I recommend requesting a table by the window or a booth facing the window. The service is excellent. It is our favorite place to go! Great food, Beautiful atmosphere! !Highly recommend! I would definitely recommend the restaurant to friends for their special events. Love this place and the service was outstanding! The food was awesome too. We had a wonderful time celebrating my birthday. everything was great aside from not being able to order the seafood tower!! Went to the Chart House for a celebration dinner. We had Dennis as a waiter and he was WONDERFUL! He was so kind and very attentive along with the other staff as well! When they found out it was a celebration they went to great lengths to make me feel even more welcome! Amazing experience. The food and service are great! Would go again! 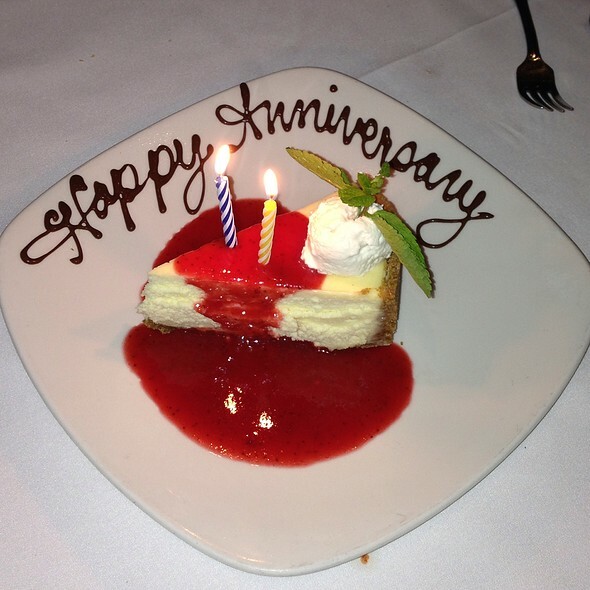 The views and ambiance were spectacular, the staff was very friendly and accommodating the food was very good and was presented beautifully but one of our steaks was undercooked and the correction caused the other meal to get cold and then reheated. That was annoying...but the chocolate lava cake was delicious and made our celebration complete. Overall, our experience was positive with a side order of disappointment due to the sending back of our main course. Iconic location on the waterfront with great views of NY city skyline. Don't make the mistake of thinking that all they offer is view because the food is wonderful and the prices are very modest by big-city standards. In fact they are almost a bargain. I would recommend splitting the ceasar salad because is way to big for one person. The prime rib is excellent and I truly think the simple prepared seafood is the most special thing about the place. Still love the famous chart house brown bread. Only suggestion is to offer some smaller and more calorie conscience desserts on the menu. Thanks for a great meal Guys! I don't come often tout N-Y. But when I do, I Always find some time to spend at the Chart House. Food is great and the view spectacular. 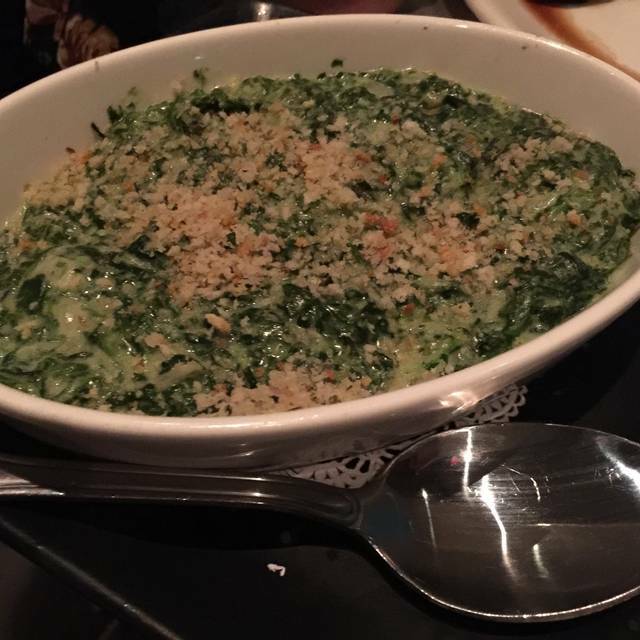 Great food, great ambiance, excellent service! It’s always a great time experiencing fine cuisine and great conversations in such an exquisite restaurant. I come back time and tune again for these very reasons! My wife and I really enjoyed it. It was both of our first time I surprised her for her birthday. We will be going back soon. I went there with my friend for my birthday. Had a reservation for 9:30 pm, arrived at 9 and asked for a window seat and was seated by 9:15pm with a fantastic view of the New York skyline. 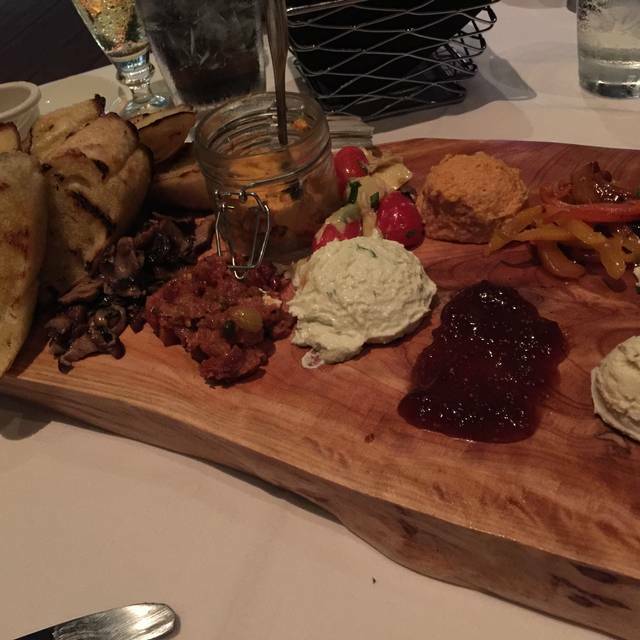 Food was amazing, service was excellent, ambiance was beautiful. Would definitely come back. We had a great time! Staff was attentive but not a pest. They let us take out time but were available when needed. Food was very good, and the VIEW! What a delight for this western couple! Fantastic restaurant with a great view of NYC! 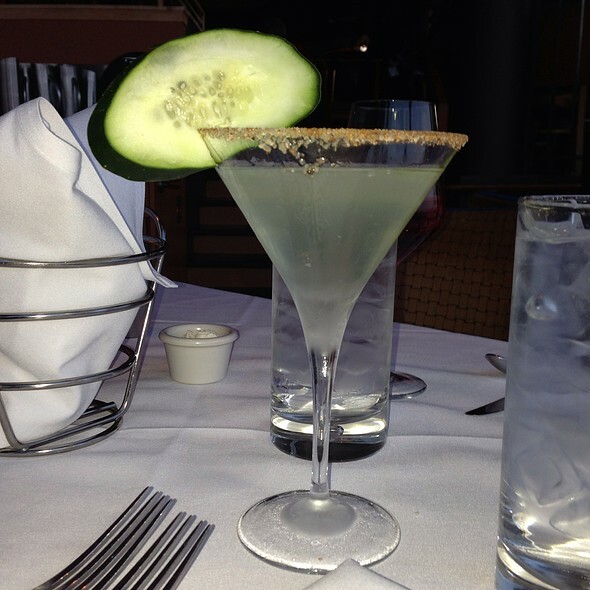 Food, drinks and the service were all uniformly great. We will definitely go back again for a special occasion. My niece and nephew were visiting us from London. I had such an amazing birthday all thanks to our waitress Faye. 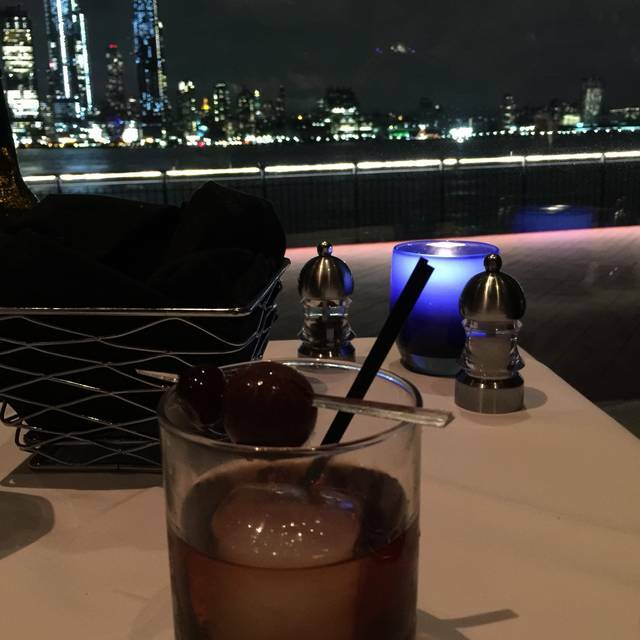 It was my first time at the Chart House and I'm glad that we went. She was amazing and very attentive. When I come back I will definitely ask for her to be my waitress again!! Overall a great experience. The $10 valet parking fee was a little surprising. Amazing food and top notch service. Our server went above and beyond to truly create a genuine human connection. I can confidently say that all our guests were blown away by the hospitality and quality of food, which is a lot to say considering my step-dad at the table was a chef for many years and hardly ever compliments the service/food. He even signed up for the Landrys card- kudos to you! A true thank you from the bottom of my heart for making my short visit back to Jersey and mine and my mothers birthday so special! Our server Tom was very attentive and his service was exquisite. Chart House never disappoints. Food and service excellent. The views spectacular. Amazing service! Really enjoyed the dinner and the view was amazing. Double birthday celebration. We got there early and the hostess had a nice window table available for us right away. Our waitress Princess was fantastic. We ordered a special drink for ‘21’ birthday with her recommendation and it did not disappoint- literally smoked and changed colors! 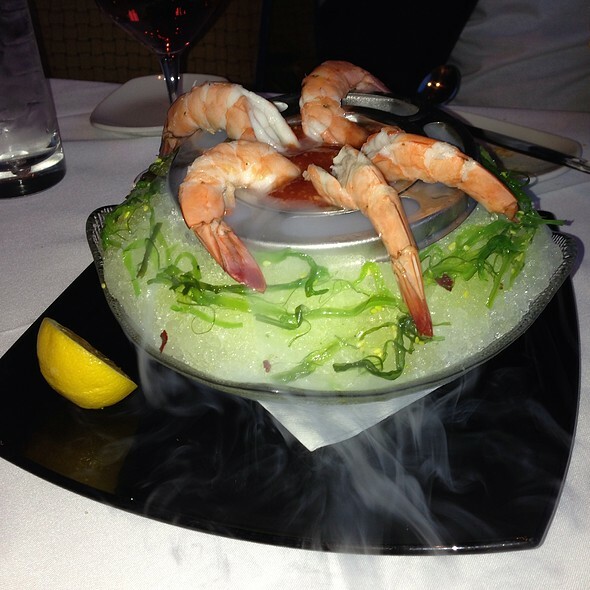 We also ordered the half seafood tower which tasted so fresh and another great presentation. We ordered Mahi Mahi and snapper for our dinners and everyone loved it! Views of NY skyline are great! Food was good but not outstanding.